We offer safe riding excursions for children, beginners and experienced riders. After preparing the horse, you can go for a quiet walk together, as you lead the horse through the countryside. 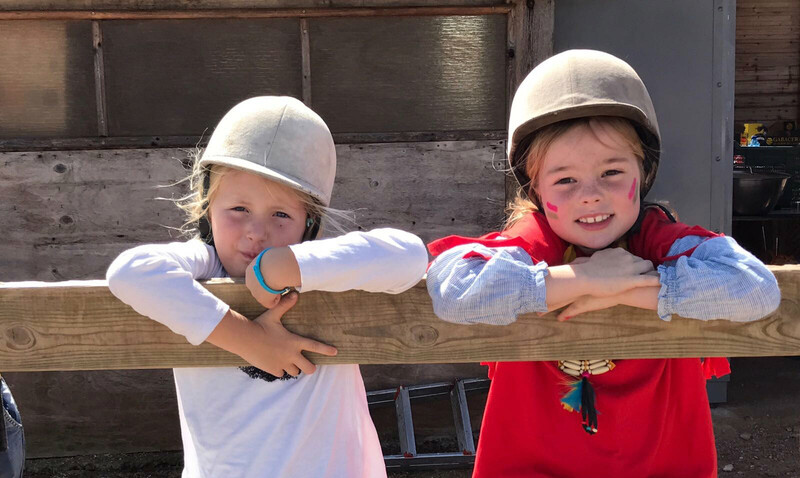 This is a great introduction to riding at a relaxed and friendly stables and is perfect for children up to 6 years old. This takes 90 minutes to two hours, including time spent grooming and preparing your horse. You ride through country lanes and into the fringes of the Albufera wildlife reserve. Join us in a ride out for tapas! Mountain Ride (Spectacular!) Book Now! A full day´s riding experience from Sa Pobla to Lluc in the Tramuntana Mountains including lunch. This is the perfect ride for people who love horses and beautiful scenery. You will begin your day at the Hipica Formentor stable in Sa Pobla. From there you will ride through the agricultural plains before climbing towards Campanet. You will continue through pretty villages to the town of Caimari, in the centre of the oil producing region of Mallorca, where you will have lunch. After resting you begin your ascent into the spectacular Tramuntana Mountains – a world heritage site. You rise up quickly with amazing views that will make you feel on top of the world. Travelling through wooded paths you continue your journey to the monastery at Lluc. 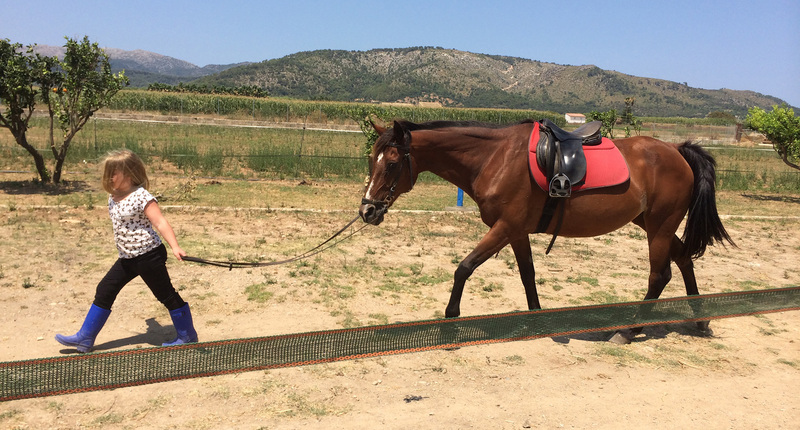 You and your horses will be driven back to the stables in Sa Pobla. 135€ per person, including a day´s riding, lunch with drinks and return transport to the stables.